We are more than a beauty salon. We offer more than a beauty salon. Our fantastic salon opened its doors in 1996 in Petts Wood near Orpington in Kent. 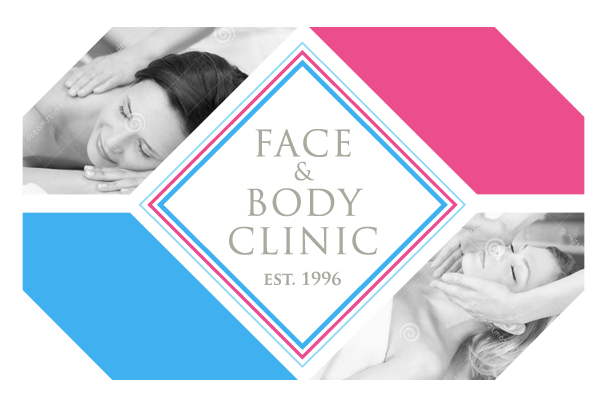 Face and Body Clinic are a traditional beauty salon, offering luxurious treatments in a cosy environment, which makes our clients feel welcomed and relaxed. We specialise in beauty treatments that include anti-ageing facials, body massage, gel nails, lash extensions, spray tanning plus more. We always use the latest technologies to enhance your beauty treatment to give you the best results. My passion for results and client happiness is forefront, and together with my solid team, we strive for excellence in customer service. We look forward to welcoming you to our friendly salon.